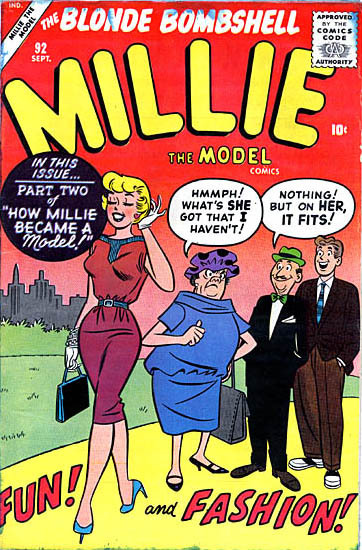 How Millie Became A Model! Notes: How Millie Became a Model. Part II (Continued from Last Issue).